If you're after a nicely balanced mid-to-high-end smartphone running the latest version of Android, you could do a lot worse than the Huawei Ascend P1. As we noted in our recent review of the device, Huawei's upped its game significantly with its latest phone for international markets. And with a release due in the next couple of months, pre-order prices are starting to appear across European retailers. Ascend P1 prices at Amazon Germany and Unieuro Italy are set around the €450 mark (~£365, ~$565), placing it alongside HTC's One S in terms of unsubsidized prices (though these are, as always, subject to change in the run up to release). That makes sense considering the Ascend P1 comes close to that phone in terms of raw hardware specs, and it's clear the P1 is going to mark the start of Huawei's big play for the higher-end smartphone market. We'll be interested to see which European carriers the manufacturer's able to recruit to its cause this summer. 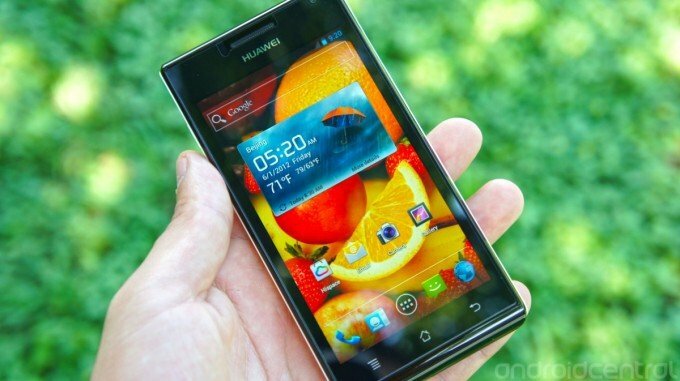 For more on the Huawei Ascend P1, check out our full review.